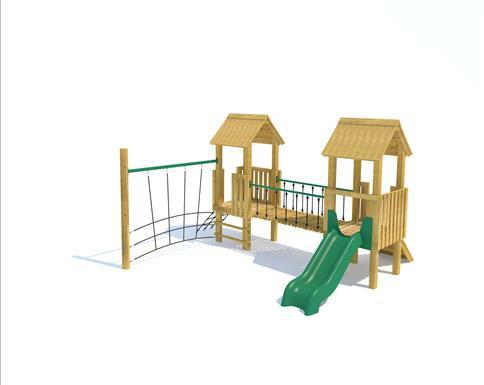 The Tintagel Modular Play Tower, includes two roofed towers with deck platforms with a suspension bridge that adds a fun element when crossing. 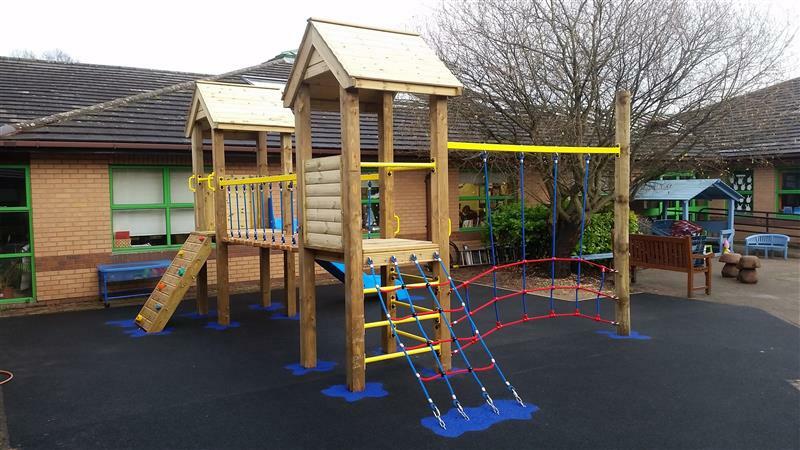 It also includes four active challenges suitable for building children’s climbing confidence during Early Years Foundation Stage and Key Stage 1. With active challenges of varying difficulty, your children can build their confidence according to their ability and benefit from taking safe risks. 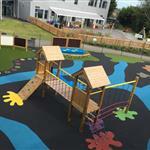 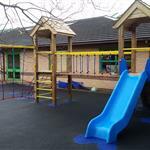 This will become a fantastic hub for socialising, further developing children’s communication, language and PSED. 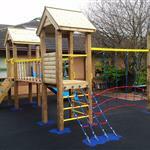 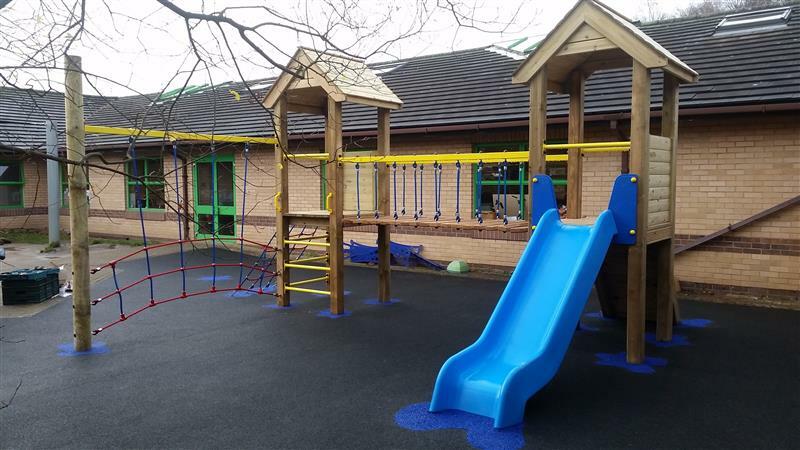 The Net Traverse access point provides a difficult challenge for the children to overcome which focuses on balance, coordination, strength and grip and grasp. 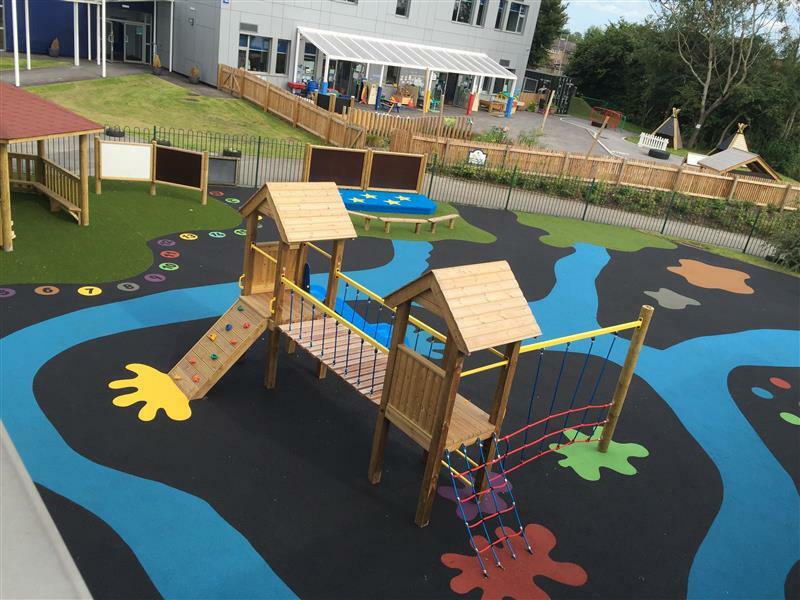 While overcoming this challenge, children will begin to develop their fine motor skills which will further benefit them when back in the classroom.